SKU: N/A. Tags: kief, kief Solano County, kief vacaville, og kush kief, OG KUSH KIEF concentrate. This Kief is comprised of our top OG Kush plants you see on our Menu. This Kief brings you a highly potent concentrate form of marijuana which is high in THC and CBD. 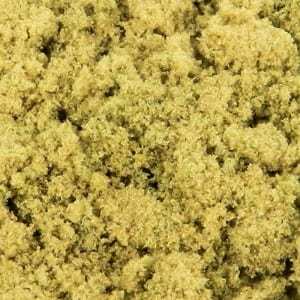 Kief Cannabis Concentrate has become popular in the medical marijuana market for an additional concentrate additive or to be used when creating homemade edibles. How Will You Feel After Using OG Kush Kief? super stuff. I just loved it. Good Quality OG and Delicious, I am very happy to use it. Best, So tasty!! my favorite!!!!! !